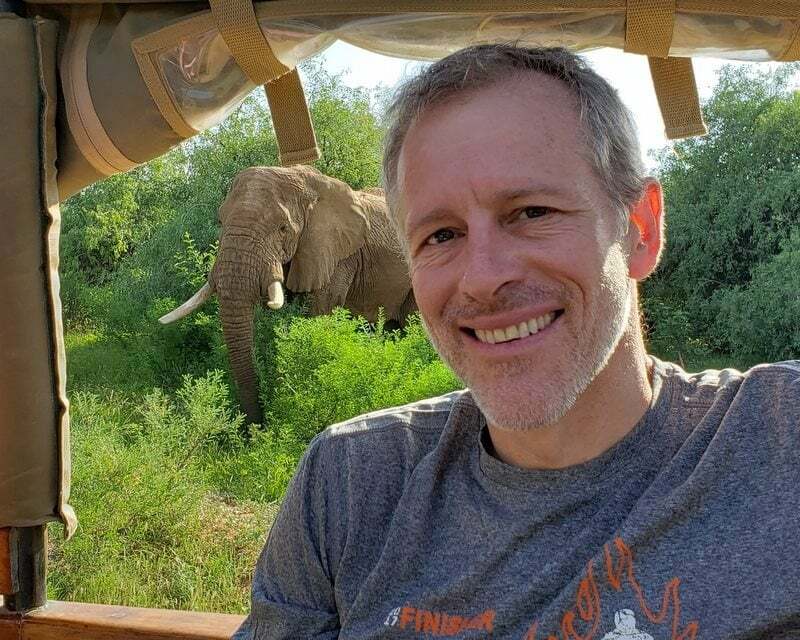 Whitney Tilson’s email to investors discussing his 3 Berkshire videos (plus FB, TSLA, and GOOG); invitation to my two parties at the Berkshire meeting; Rich Rockwood; BH Energy; FB & GOOG scammed; Bezos. 1) I recorded three videos on Berkshire Hathaway recently, totaling 36 minutes. They are available for free. To access them, simply sign up here for the webinar for my new newsletter, the Empire Investment Report , which is coming up on Wednesday, April 17, at 8 p.m. Eastern. It only takes a moment to register and then you will get instant access to the videos (just click FREE RESOURCES at the top of the page). You don’t even have to watch the webinar – though I hope you will! In the first video (11 minutes), I share the history and overview of the company. In the second (10 minutes), I analyze Berkshire’s financials. In the third (15 minutes), I look at what could go right (and wrong). Stay tuned for details on how to access the fourth video, where I value Berkshire and outline the upside I see for the stock over the next year. In addition to the Berkshire videos, when you register you will also get access to my report on why I think Facebook’s stock (FB) is a good bet to double and Glenn Tongue’s special report on why Tesla’s stock (TSLA) is likely to collapse. And if you enter your cellphone number to receive a text reminder before the webinar, you’ll also get our report on Alphabet (GOOG). Again, click here to immediately access all of this for free. After the webinar, it will only be available to paid subscribers. 2) Speaking of Berkshire, on May 4 (only three weeks from Saturday!) I will be attending my 22ndconsecutive annual meeting. If you’re going to Omaha that weekend (which I highly recommend! ), I’d like to invite you to two parties I’m hosting on Friday evening and Saturday afternoon. My annual cocktail party from 8pm-midnight on Friday, May 3rd. No agenda, no speeches, no dress code – just come, enjoy the drinks and snacks, and meet other value investors. A casual get-together immediately following the annual meeting (~3pm) on Saturday, May 4th. It will end at 6pm. 3) While I’m looking forward to the meeting, I’m saddened by the realization that for the first time in two decades I won’t see Rich Rockwood, who passed away in December at the age of 47 after a long, hard-fought battle with cancer (you can read his obituary here). Rich was a hard-core Buffett/Munger/Berkshire follower and wrote a book on focus investing: The Focused Few: Taking a Multidisciplinary Approach to Focus Investing. Berkshire Hathaway (NYSE:BRK-A) (NYSE:BRK-B) shareholders undoubtedly noticed that the company repurchased a small amount of stock in the fourth quarter, with purchases at prices as high as $207.17 and as low as $197.30 per Class B share. That activity suggests that at prices around $197 to $207, Warren Buffett views Berkshire Hathaway’s Class B shares as a bargain. A man has admitted to stealing more than $100 million from tech giants by forging invoices for purchases the companies had never made. The companies paid the bills, after seemingly not checking if the invoices corresponded with their own records.